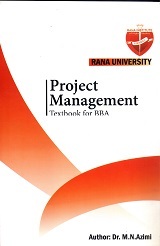 Project Management Second Edition is written in an easier style and has substantially focused on major knowledge areas with re-adiustment of the contents in compliance with 3 credit Units Course. Additionally, ths edition has emphasized over the preparation of pre-requisite Project Documents. The Essentials of Economics has been written using the differential academic writing standards (Theory & Paractice) to facilitate better elaboration of economics concepts. Furthermore, the author has put a great effort together to present the graphical contents of the book in an outstanding manner. The contents of this book has been designed to be used in various faculties of humanities and the scope of which is adjusted for 3 Credit Unit Course. 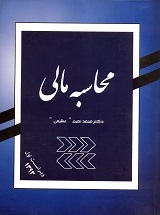 The author has used different approach in writing the book to be suitable to the readers of application and ambition. 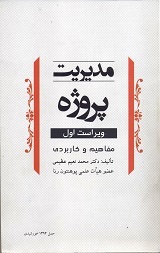 On the basis of a general need assessment, the author who teaches the same subject in the faculty of BPS, decided to author a book that can overcome the problems of unavailability of the book in the current Afghan academic market. 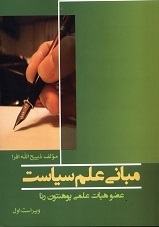 This book covers the general topics in Political Science and is structured for the BA level programs.